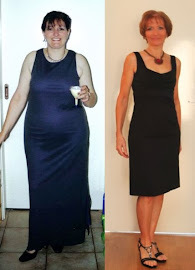 FitBody Fifty: Australia Day bonus post: Warning! Watch out for giant super-strong kangaroos that leap out without warning and tip your car over. Gawd, between them and the drop bears, it's bloody dangerous venturing outdoors.